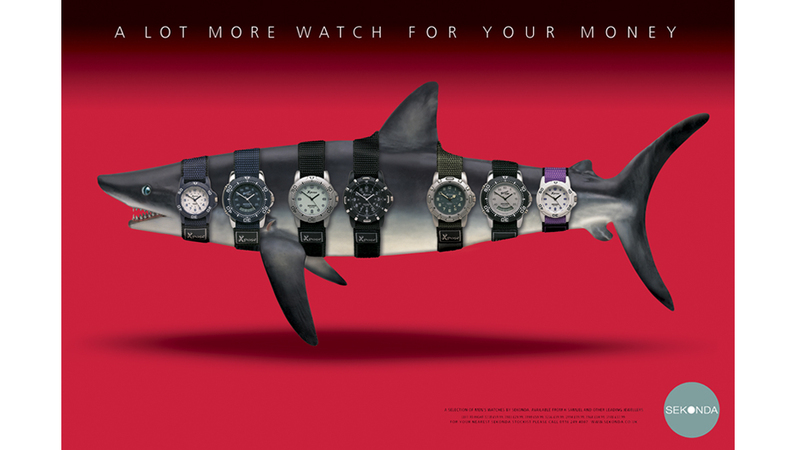 A press advertising and poster campaign that had to sell off the page. Responsible for concepts, copywriting and art direction. 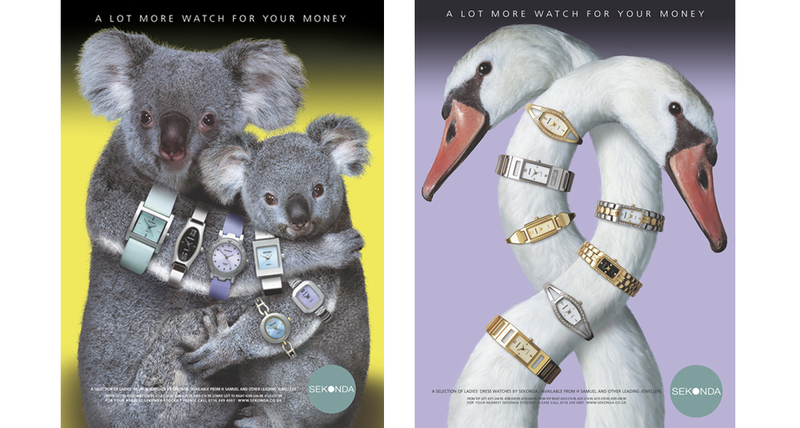 Sekonda advertising – Concepts, copywriting and art direction. Sekonda offer a stylish range and great value for money. 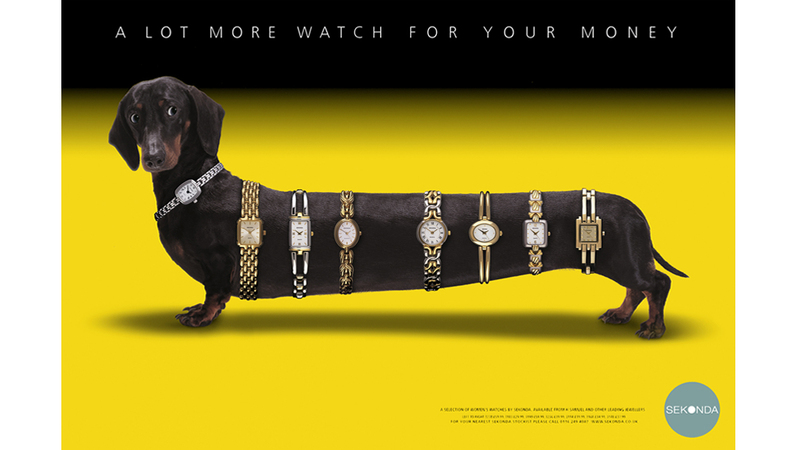 The client and the watch market in general had experienced a decline in sales, so the advertising had to work hard to try to reverse the trend. 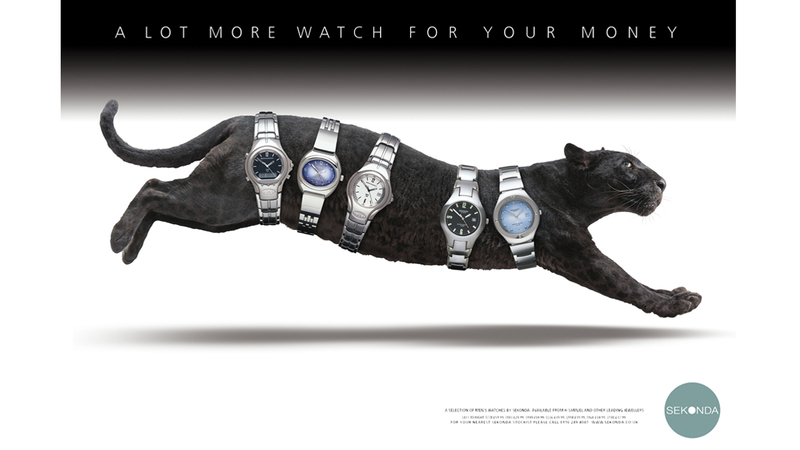 This campaign was seen by the client as a series of catalogue pages and thus, insisted on a minimum of 5 or 6 watches to be featured in every execution. 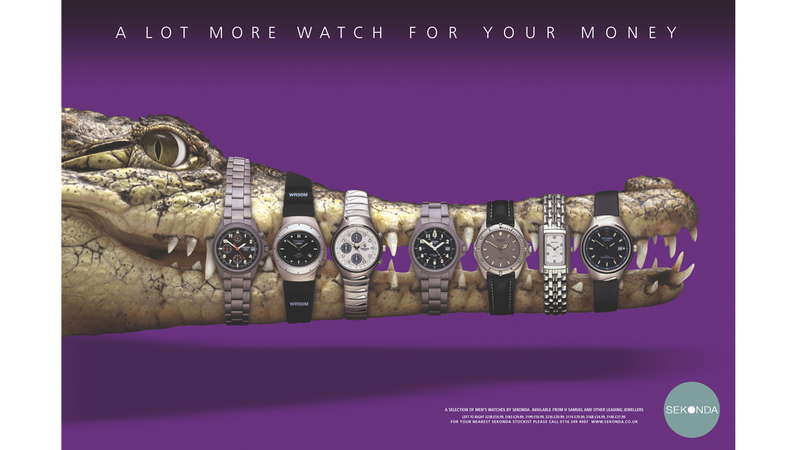 The campaign exceded all expectations, helping to increase sales by 20%, whilst the rest of the market remained static. Consumer press and Point of Sale.